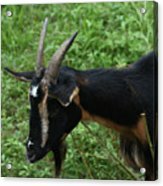 Profile Of A Pygmy Goat In A Farm Field is a photograph by DejaVu Designs which was uploaded on September 2nd, 2018. Grass farm field with a pygmy goat standing in it. 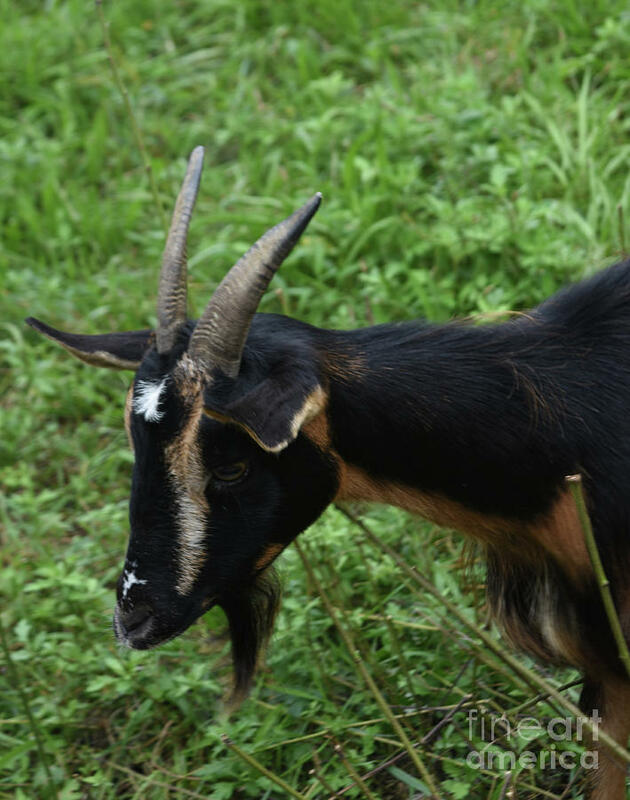 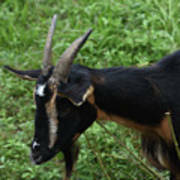 There are no comments for Profile Of A Pygmy Goat In A Farm Field. Click here to post the first comment.